It is with deep sadness that I announce Dr John Ashdown-Hill's passing on the 18th of May 2018. 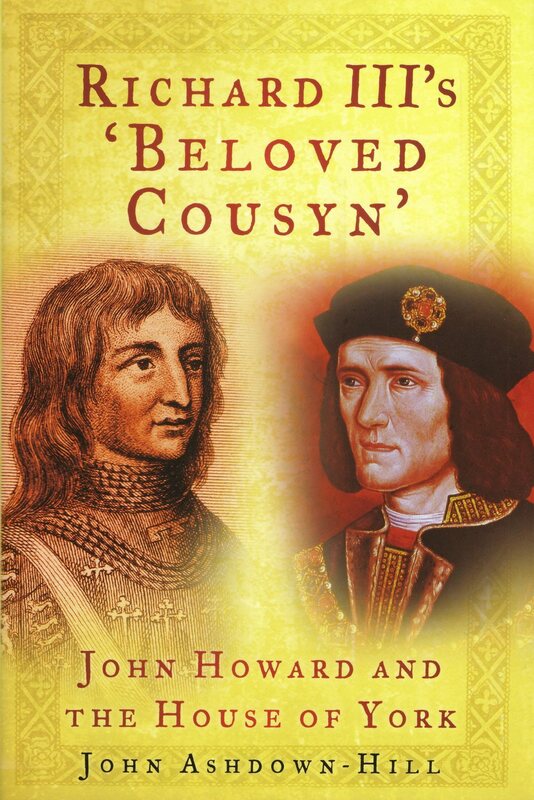 John had a prolific career as a historian and was instrumental not only in the rediscovery of Richard III's burial place in 2012, but in his reinterment; for which John provided a funeral crown and a rosary to be reintered along with Richard III's remains. John was a popular and beloved mentor for many. John's final project was a personal one. 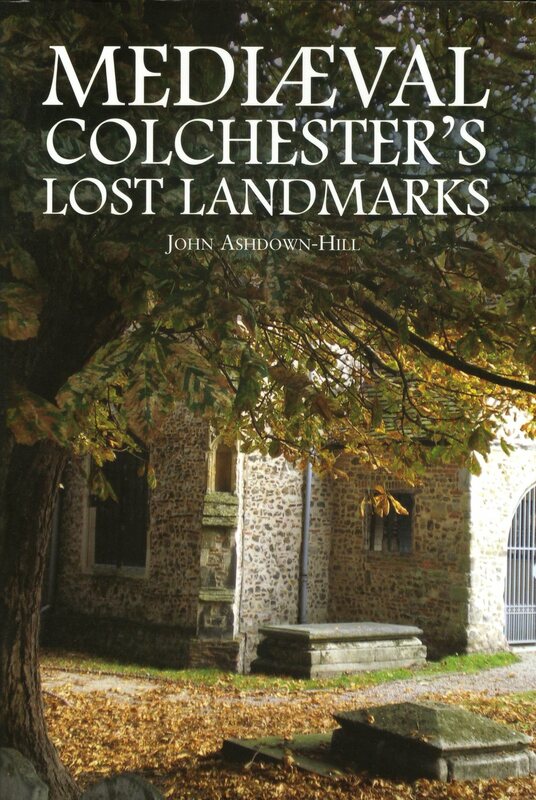 His collected poems, The Poetry of John Ashdown-Hill, were published just days before his passing. 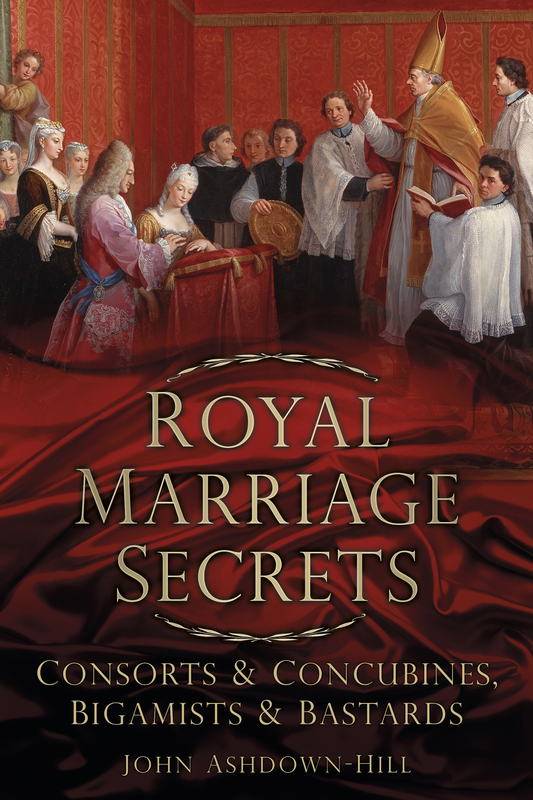 All proceeds from the sales of the book will go to John's chosen charity, Aid to the Church in Need. I've known John Ashdown-Hill for 10 years. 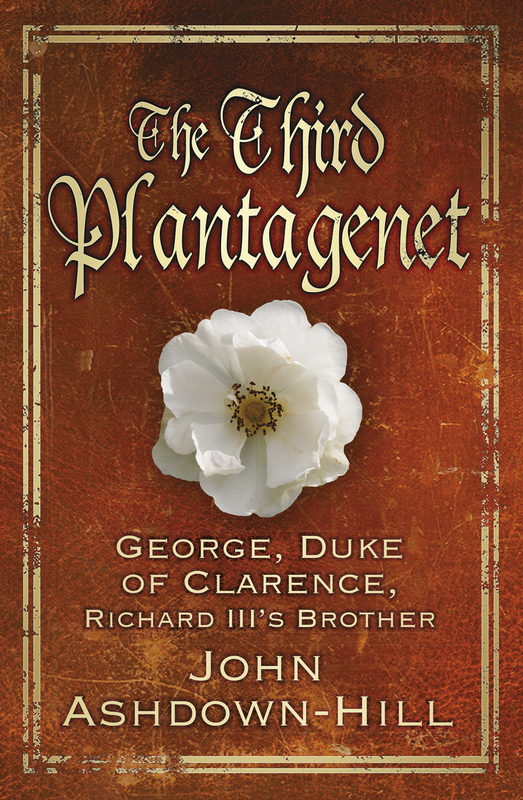 I first contacted him as he was a representative of the Richard III Society and I needed help with promotion. John was the most helpful person to reply and for that I was always very grateful. 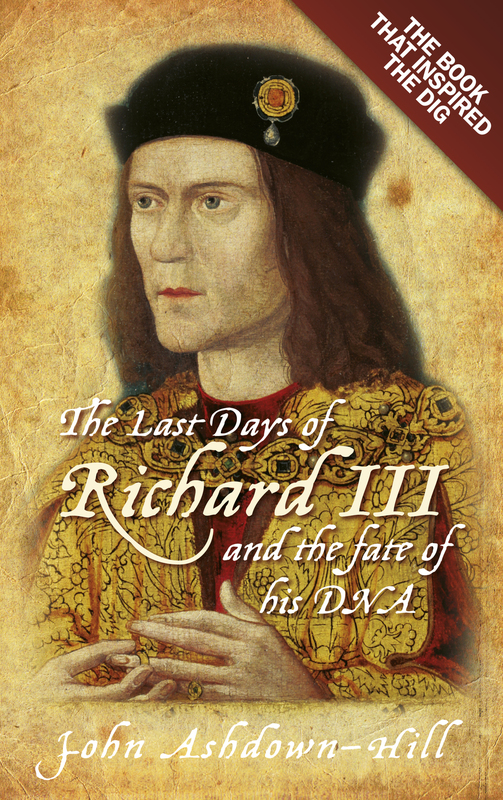 We met at the Richard III Foundation Conference in 2009. My party was also giving a lecture and we recorded the talks. In tribute to John's passing, I share his talk below for the benefit of those who only met John in his books and never had the privilege of hearing him speak. This website has seen 5 short years and chronicled a very active and successful period in the work of John Ashdown-Hill. I last heard from him the day before he died, as, with his usual courtesy, he suggested changes to the website if I didn't mind. Always so courteous. Comments will remain open, should anyone wish to share their memories and appreciation at this sad time.